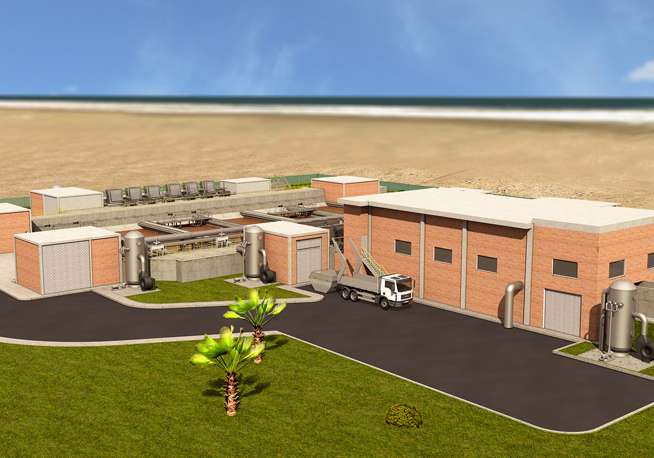 The new plant will also aid in the environmental recovery of the existing beach areas that are currently polluted, in order for their increased use as recreational areas and for tourism, and for tourism projects to be promoted in the area of influence. 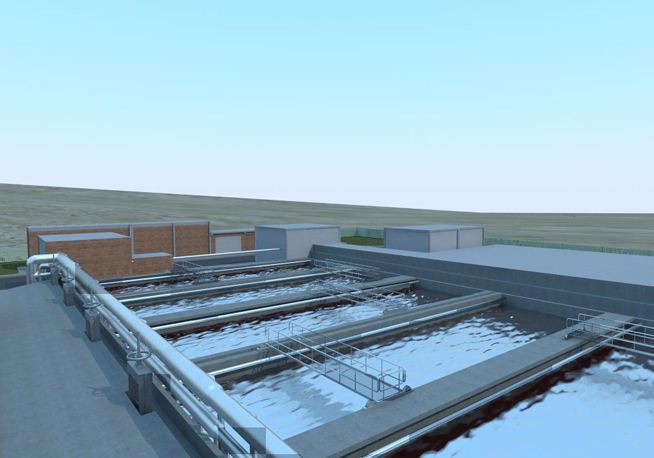 The La Chira project will enable the Peruvian government to fulfil its commitment to the Millennium Goal of 100% treated wastewater by 2015. 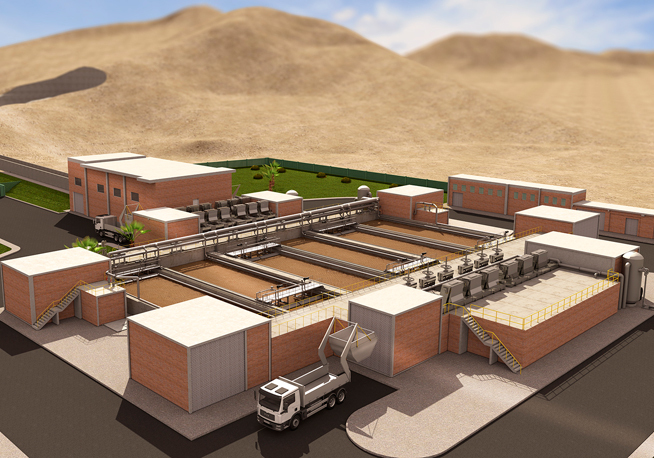 The contract includes the construction and subsequent operation of the world's largest waste water treatment plant, located in Atotonilco, in the state of Hidalgo. 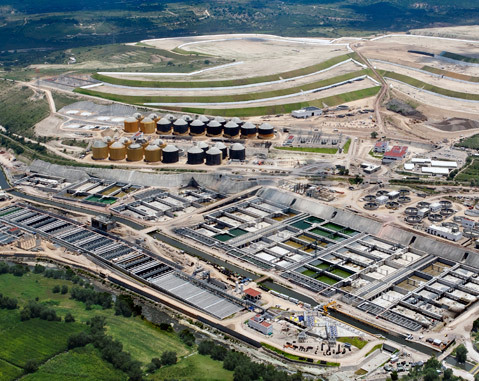 ACCIONA Agua aims to reduce the plant's carbon dioxide emissions and its electrical energy consumption.